Alaa Jomoa is the Trademark Specialist of KADASA Intellectual Property. 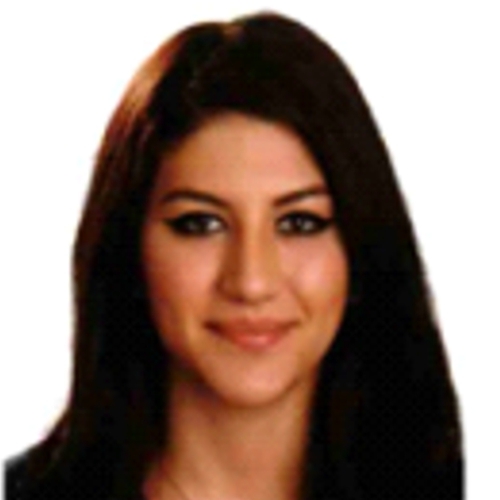 Alaa is a graduate of business administration from American University of Sharjah. She is a young professional, joined Kadasa IP in 2016 as a Trademark Specialist. Before joining Kadasa team, she undergone extensive training in intellectual property matters in United Arab Emirates with reputed IP firm. Over last three years of services with Kadasa IP, Alaa is now active member of Foreign Trademark Section and handling client’s portfolio in different jurisdictions. She is passionate about her work, and her excellent bi-lingual skills (English & Arabic), is an important contribution to foreign trademark section.